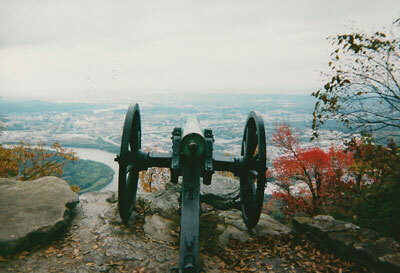 For locals, Chickamauga Chattanooga National Military Park is a place to ride bikes, hike or enjoy a picnic lunch. There’s even a popular marathon/half marathon each November, ranked third in the country by Runner’s World. But to truly grasp what happened on that hallowed ground nearly 150 years ago, you have to take a tour. Your first stop needs to be the Chickamauga Visitor’s Center on US Highway 27 also called Lafayette Road. Here you can watch a new 30-minute film. Nearly 35,000 men lost their lives at Chickamauga in September of 1863. After learning that, the dense forest of the 5,000-acre park seems a bit more melancholy. 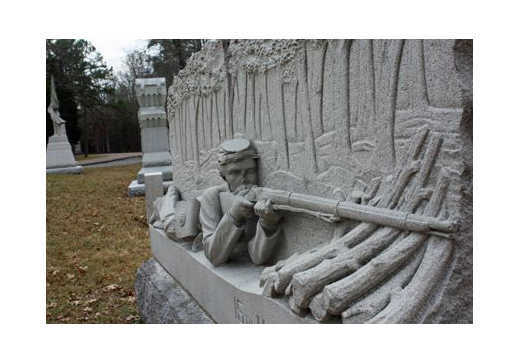 The rolling fields – dotted with 100-year-old monuments – more somber. The most popular times to visit are spring and summer, but the fall leaves are stunning and there’s something hauntingly beautiful about the gray skies of winter. Abraham Lincoln’s brother-in-law, Benjamin Hardin Helm, was killed in Chickamauga, as was the nephew of Thaddeus Stevens (Tommy Lee Jones’ character in the new Lincoln movie). The easiest way to see the entire battlefield is by car. A self-guided cell phone tour is seven miles long and takes anywhere from 1 ½ to 3 hours. 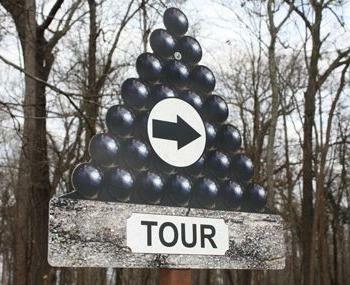 Maps and information are at the Visitor’s Center, and the route is clearly marked with stacked cannonball signs. There are also guided tours by park rangers, but the schedule changes each season so call or stop by the Visitors Center first. This summer you can take a ranger guided hiking tour at 10 a.m., Wednesday through Saturday. It lasts about an hour and a half. 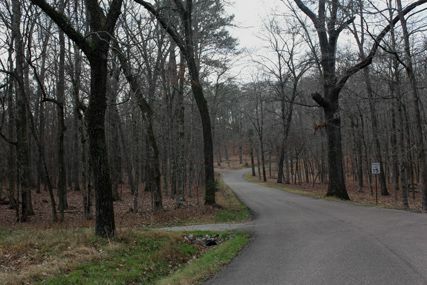 There’s also a 45 minute ranger-led car caravan tour at 10 a.m. and 2 p.m., Sunday through Tuesday, or at 2 p.m. Wednesday through Saturday. 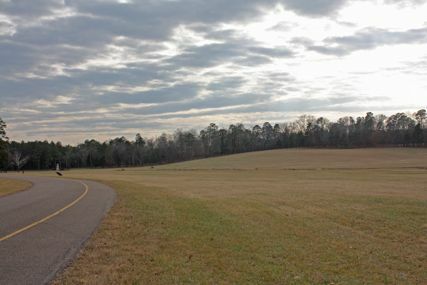 Dedicated in August of 1890, Chickamauga Battlefield is the oldest and largest military park in nation. 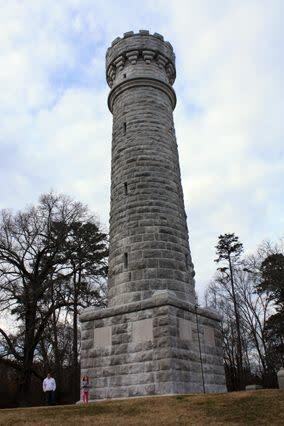 More than a monument, proponents argued it could be used to study battlefield strategies, and several towers were constructed throughout for aerial viewing. Today the only one open to the public is Wilder Tower. At 85 feet it provides a bird’s eye view of the Brotherton Cabin, where the Confederates charged through a hole in the Union’s line to ultimately win the battle. The battlefield is about six miles off Interstate 75. There are several fast food restaurants close to the park entrance off Highway 2 Battlefield Parkway in Fort Oglethorpe, but downtown is only 20 minutes away if you’re looking for more options.